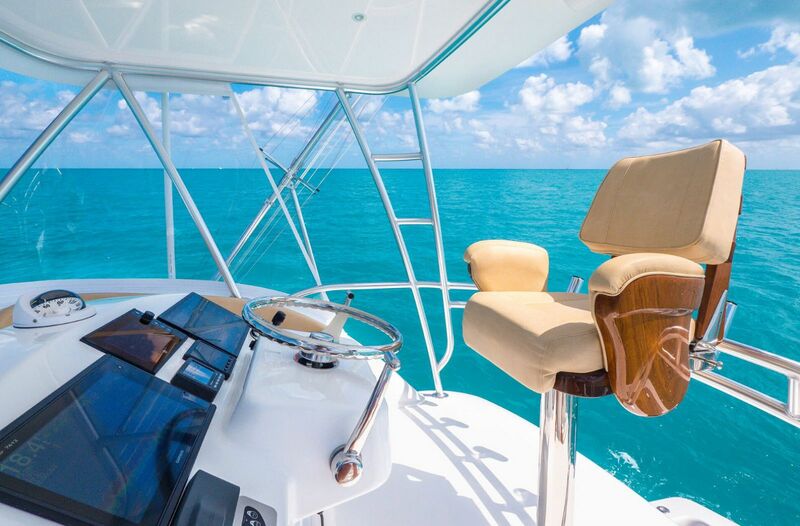 If the Viking 37 Billfish will be your first time considering a Viking purchase, we recommend reading "Your Resource Guide To Owning A New Viking Yacht." 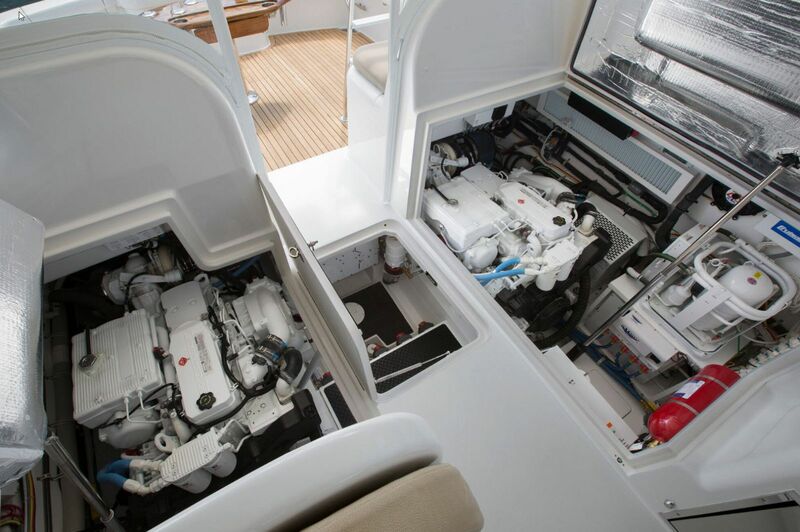 The standard propulsion for the 37 Billfish is a pair of tier 3 common rail, in-line six-cylinder, turbo-charged and after-cooled Cummins QSB 6.7 diesels with 550 miles per hour. Reaching the canyons quickly in a sportfish isn’t a problem as the 37’s top end speed reaches 35 knots, while it can comfortably cruise at over 30 knots. 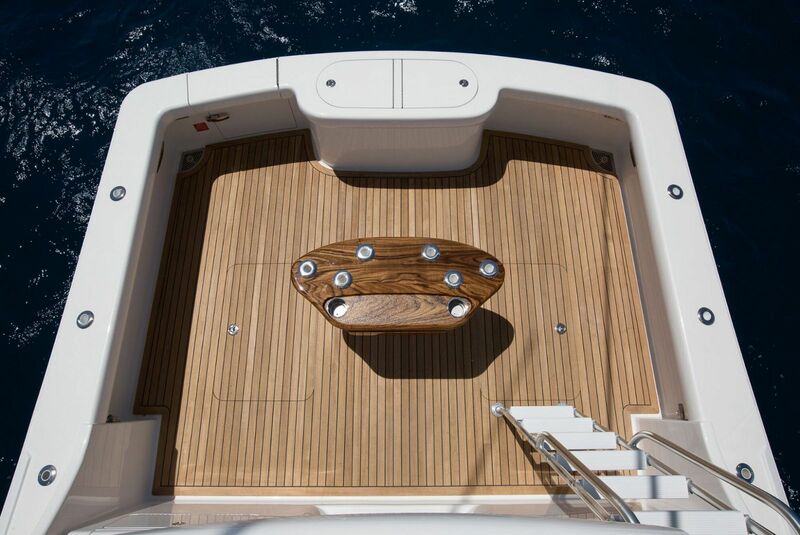 And keeping with the theme of keeping everyone on board comfortable, the 37 Billfish comes with a lower helm to get the captain out of the weather if needed. 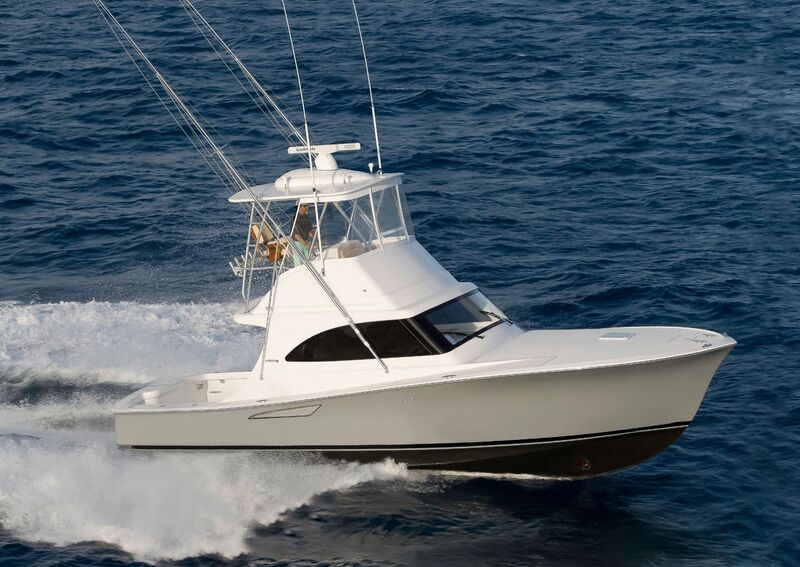 Driving the Viking 37 Billfish is in simple terms just plain fun. 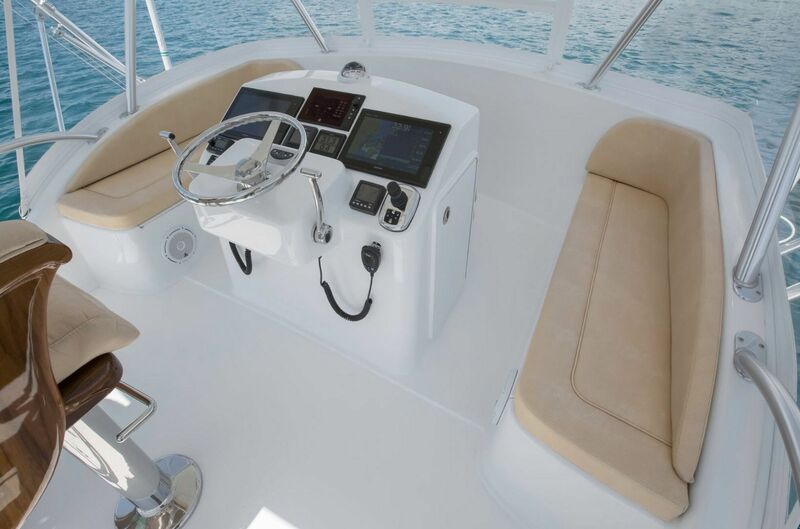 The maneuverability is something you see in a center-console, yet you are at a helm station of a luxurious sportfish. 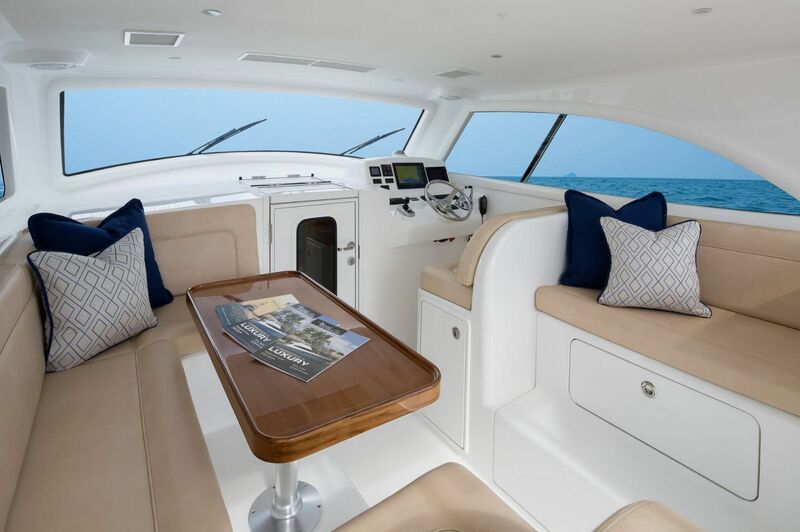 There is seating at the helm for up to five people and with the Release Marine helm chair, the captain on the compact flybridge has unobstructed 360-degree views to follow frigates or spot feeding fish. 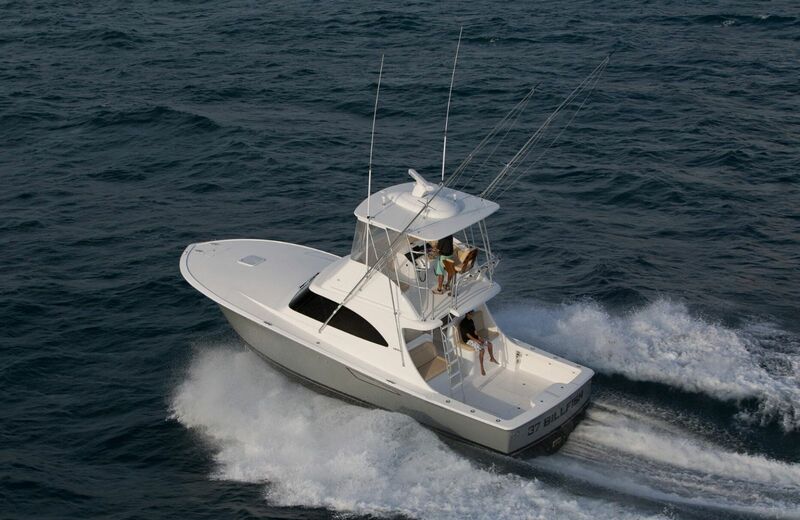 The optional Seakeeper Gyro keeps the 37 Billfish perfectly steady and the 9kw generator gives you plenty of power for overnight fishing trips. 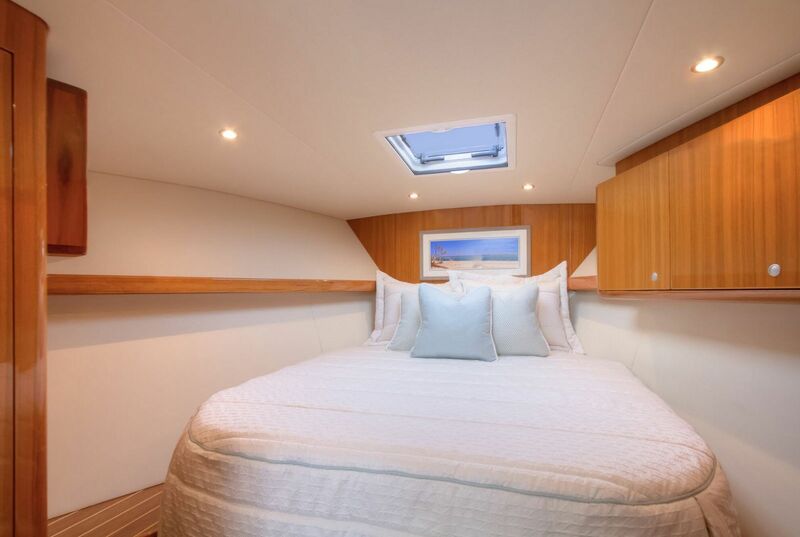 While the fishability of the Viking 37 is on par with her larger siblings, it also does not disappoint with the interior accommodations. 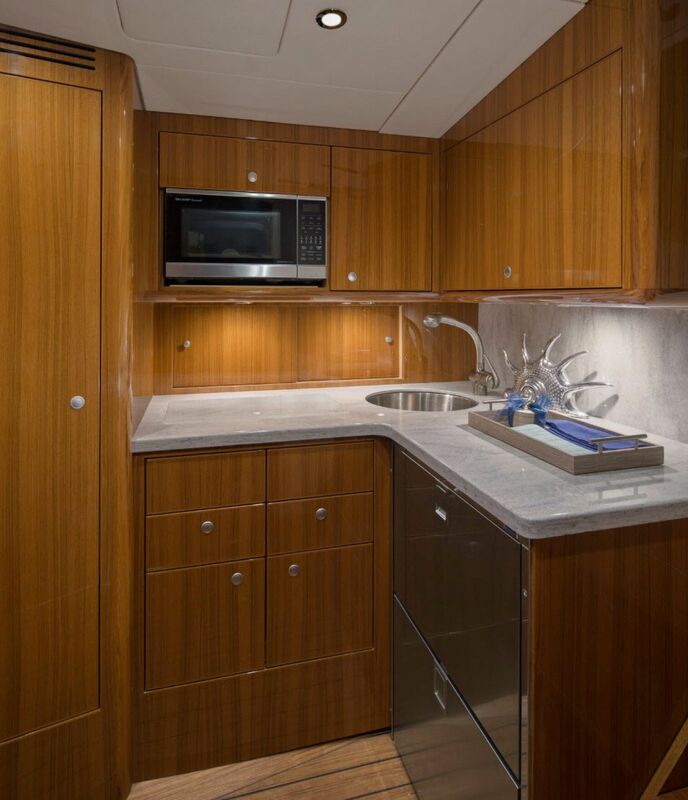 The galley features L-shaped seating and lots of cooking space on Corian countertops and also includes a stainless-steel sink, an electric cooktop, and lots of refrigeration space. 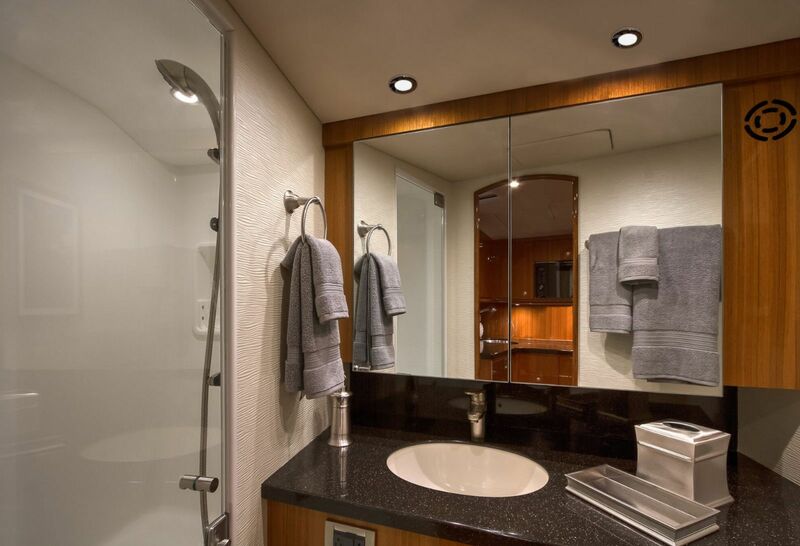 The private stateroom is large enough for a queen-sized bed, but can also be ordered with bunk-style over and under berths. The 20-inch flat screen television is perfect catching the weekend games or keeping the kids busy while fishing is slow. And ample stowage throughout the cabinetry, hanging lockers, and fishing rod storage provides plenty of room to keep tackle and personal items on board. 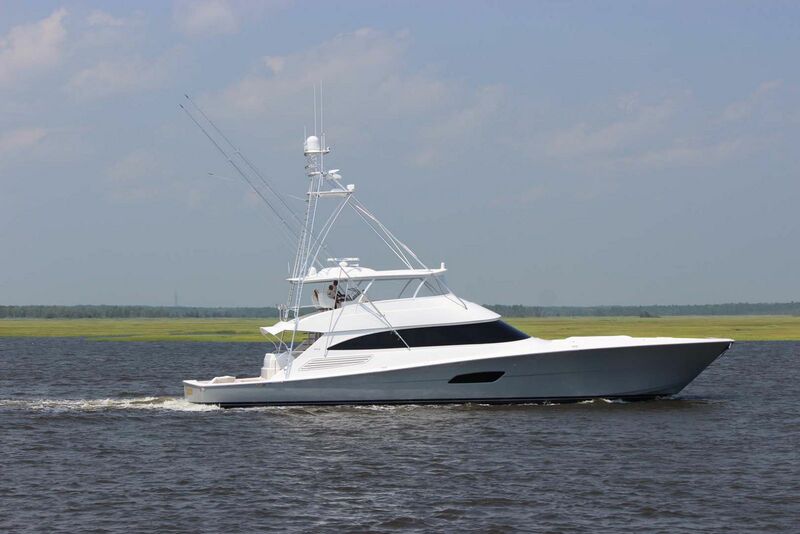 The popularity of the Viking 37 Billfish has cemented its place in the fleet from the factory in Mullica and New Gretna, with dozens of hulls already produced and on the water today. 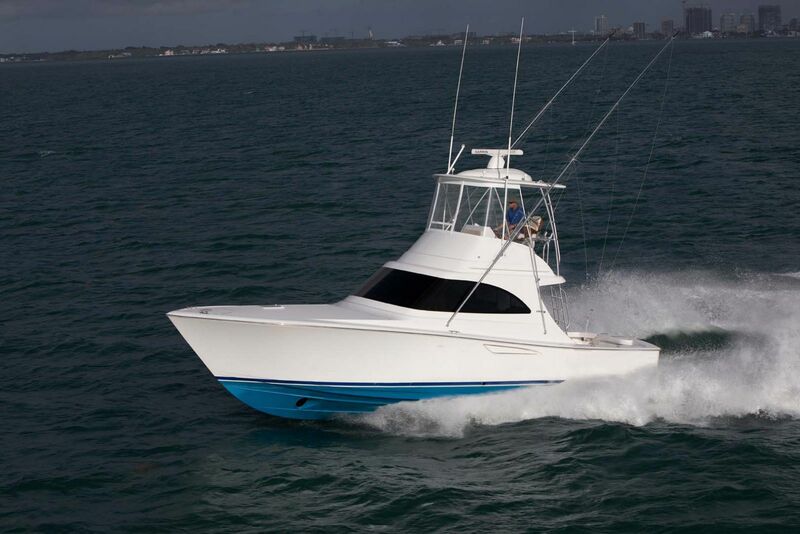 A perfect blend of standard fishing features and day cruising amenities make the 37 Billfish a favorite option for anglers looking to move up from a center-console or ease into their first sportfish purchase. 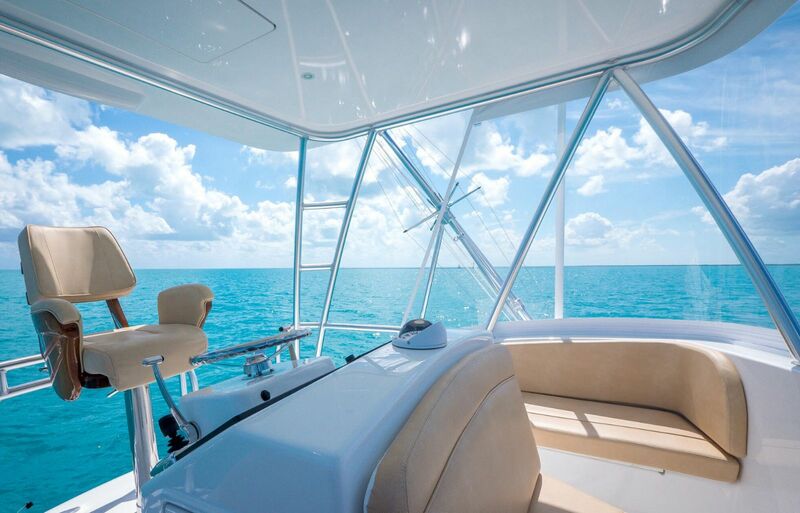 Read all about the new 38 Billfish and 38 Open which will debut in 2019. 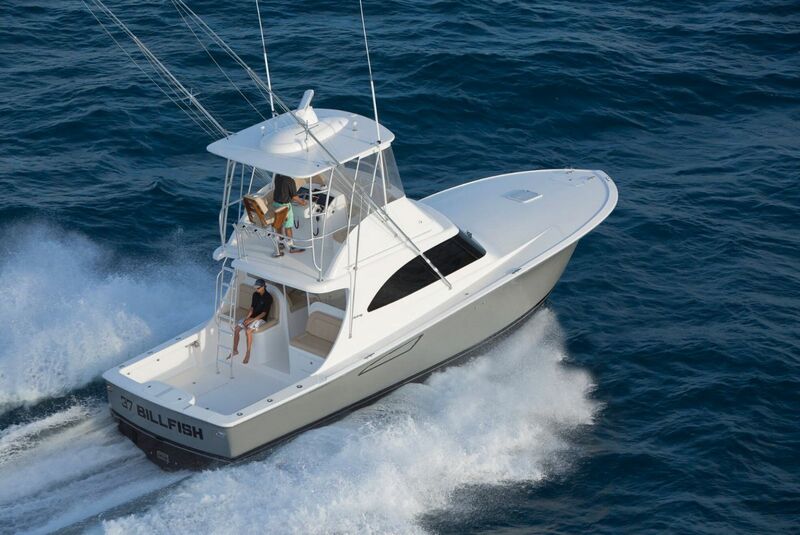 The 38 Billfish will be the predecessor to the popular 37. 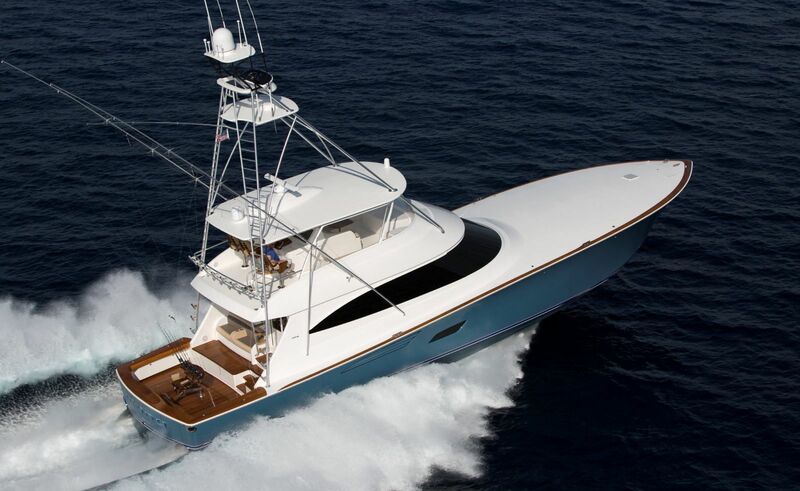 The new Viking 46 Billfish will debut as well sometime in 2019.